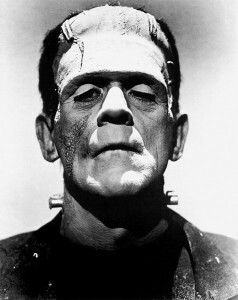 Get ready to channel your inner Dr. Frankenstein as we launch March Monster Madness! During the month of March, we at the Dragon Age Oracle are running an AGE System Monster Design Challenge in partnership with Open Design/Kobold Quarterly. Best Midgard Monster: Any creature originally published by Open Design in one of the Midgard canon products (see below) for another system converted to AGE System. 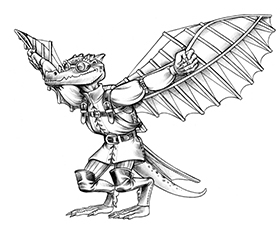 Best Classic Fantasy Monster: Any creature from classic fantasy, whether literary or adventure gaming, converted to AGE System. Please visit the Dragon Age Oracle to read the official rules of the challenge. May the best demiurge win! Any questions, just ask here or at the post at Dragon Age Oracle linked to above.